People claiming wrongful imprisonment are finding it harder to overturn convictions because the burden of proof is too high, a former appeal court judge says. 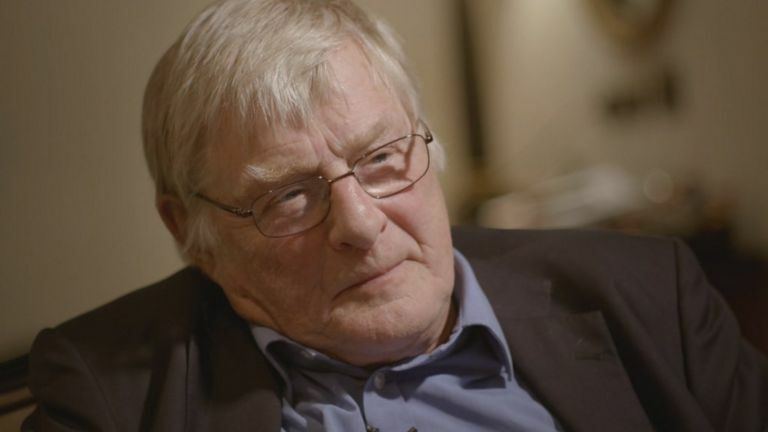 Former Lord Justice Sir Anthony Hooper said the challenge to establish innocence is tougher than ever before. The cases had previously been turned down by the Criminal Cases Review Commission (CCRC), the body which investigates wrongful convictions. Sir Anthony said he believed the CCRC had become more cautious of how cases were being treated by the Court of Appeal – which can overturn decisions made in criminal court – meaning the CCRC was referring fewer cases. Lawyers working in criminal appeals also said the CCRC had become timid in the face of criticism from the court over cases it referred, and was failing to properly investigate cases because it had become “moribund and deskbound”. Eddie Gilfoyle spent 18 years in jail after being convicted of killing his heavily pregnant wife Paula in 1992, and faking her suicide. Mrs Gilfoyle was eight-and-a-half months pregnant when she was found hanged in the garage of the couple’s home in Upton, Wirral. Her husband, now aged 56, always claimed to be innocent but was only released in 2010 on parole. Diaries written by Paula Gilfoyle formed part of Mr Gilfoyle’s last submissions to the CCRC, which also considered letters giving an insight into Paula Gilfoyle’s state of mind shortly before her death. It still rejected the case. Pregnancy mental health expert Dr Trudi Seneviratne, from the Royal College of Psychiatrists, was asked by Panorama to examine the diaries and she said they showed “someone who had an exceptionally difficult time”. Dr Seneviratne said if Mrs Gilfoyle had been asked routine mental health questions asked of pregnant women today, it could have identified risk factors for depression and suicide. 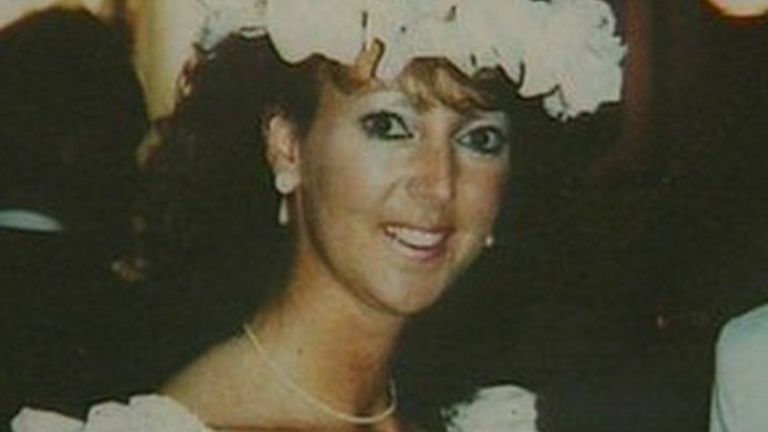 Eddie Gilfoyle’s lawyer Matt Foot said Dr Seneviratne’s evidence was “incredibly significant” and that her assessment of Paula Gilfoyle was “the complete opposite of how she was presented at trial by the prosecution [in 1993]”. The CCRC said Mr Gilfoyle was welcome to submit a new application. Kevin Lane spent almost 20 years in prison for the gangland murder of Robert Magill in 1994 after his palm print was found alongside a single particle of gunshot residue in a pipe inside a car linked to the shooting. But experts Panorama spoke to think the gunshot evidence is now worthless. Angela Shaw, of Forensic Firearms Consultancy, said: “In today’s terms there would be no evidential strength placed on the finding of a single particle. Mr Lane now intends to submit a new application the CCRC. What role does the CCRC play in the legal process? The CCRC has the power to refer cases in England, Wales and Northern Ireland back to the Court of Appeal, but can only do so if it believes there is a real possibility the court will quash the conviction. Scotland has a separate commission, with a significantly higher referral rate than in the rest of the UK. There were 12 referrals by the CCRC out of more than 1,563 cases (0.77%) between 2016-17, down from 33 out of 1,797 (1.84%) between 2015-16. Is it facing other pressures? And what does the CCRC say? The CCRC, a public body with a budget of around £5m annually, said: “The board [minutes] show… we share our concerns within the organisation and take them seriously. “Our workload has increased in recent years and budgets have not. “We’ve taken all the steps we can to make sure the quality of our investigations and…decision making has not been adversely affected. 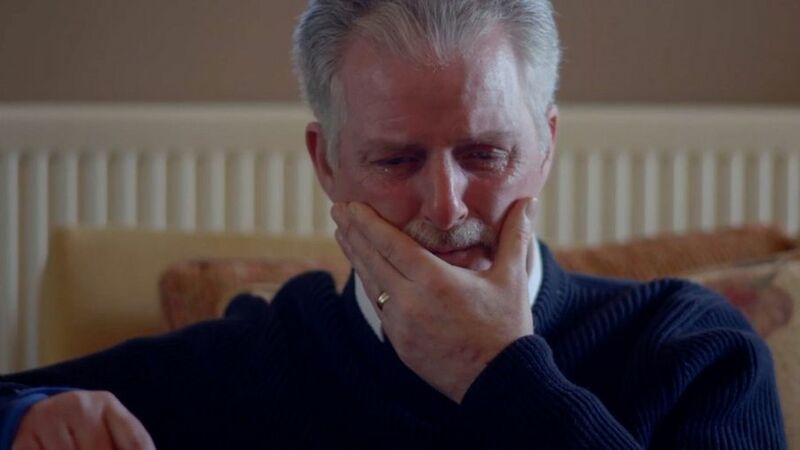 Panorama – Last Chance For Justice was shown on Wednesday 30th May at 19:30 on BBC One.